BMRCL Recruitment 2018 for 99 Asst Executive Engineer, Asst. 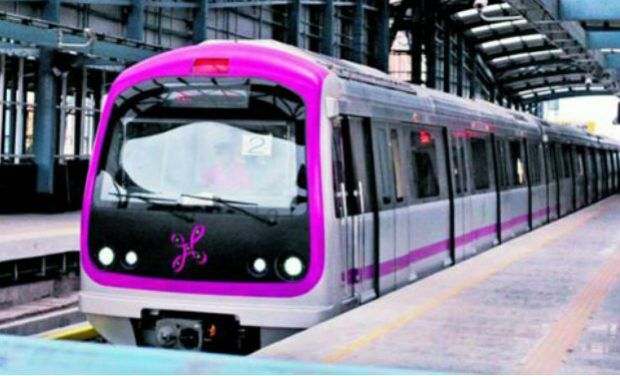 Engineer Posts – Bangalore Metro Rail Corporation (BMRC) invites application for the post of 99 Assistant Executive Engineer & Assistant Engineer on contract basis. Apply Online before 31st August 2018. Qualification/eligibility conditions, how to apply & other rules are given below. Candidates holding BE should have minimum experience of 5 years in construction supervision and other activities and those with Diploma should have 8 years’ experience in the same field.